I can confidently admit that I like McDonald’s, not love, not adore, like. McDonald’s attractiveness stems from its reliability, convenience and price. You can’t ask much more from a fast food restaurant. My first and last impression was, it’s like a BigMac wearing a tutu and that’s about it. Taste and texture were pretty standard which is McDonald’s forte, but appearance and structure were not thought through. 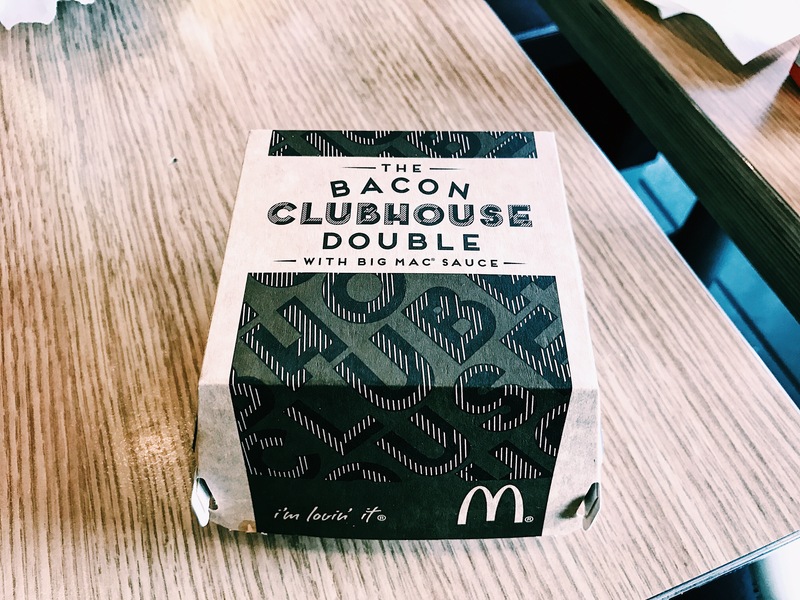 Any of McDonald’s long running burgers are neat, trim and built with flawless structure but this can’t be said for the Bacon Clubhouse Double. 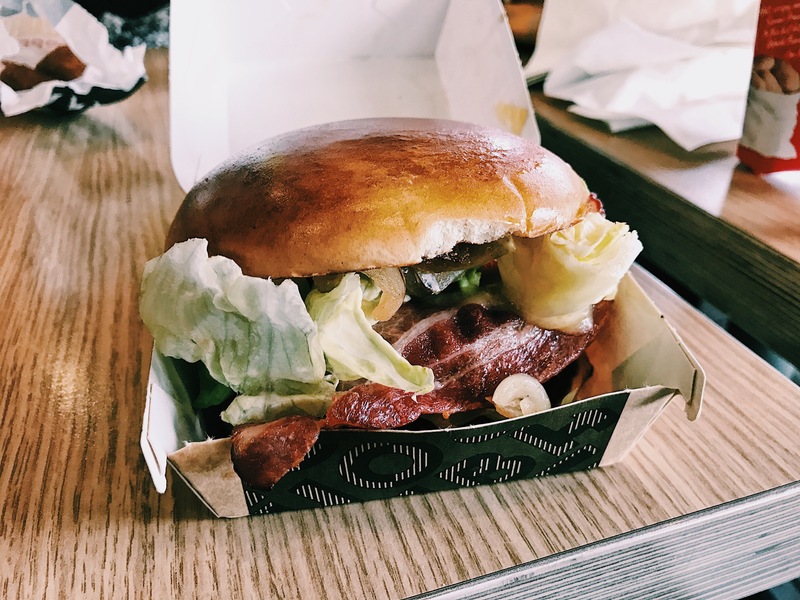 The soft unusual brioche bun gave no reliability to the mass of messy ingredients that spewed out, lets leave brioche out of this McDonalds. Unfortunately I can’t recommend this burger but what I can recommend, is sticking to the long running, average priced, reliable burgers. You can’t go wrong there. Burger rating: 4 out of 10.